The US Navy Expeditionary Combat Command (NECC) is the single functional command that centrally manages the 21,000 expeditionary forces in the United States Navy, serving in every theater of operation covering resourcing, training and equipment. 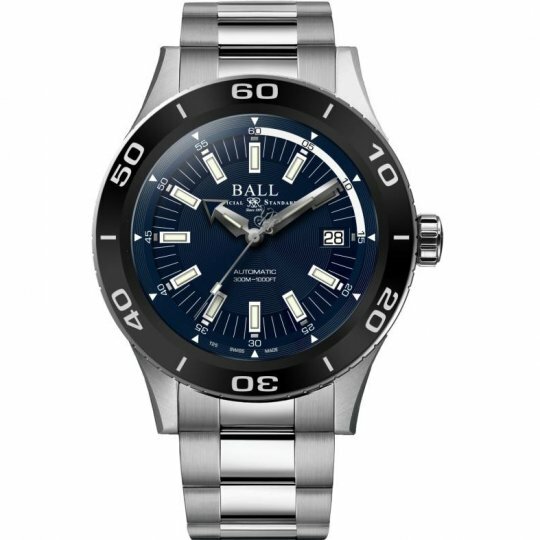 Ball have collaborated with the NECC to produce a watch capable of handling the demands of troops in these conditions. 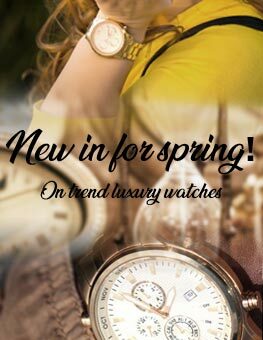 Starting from the inside out, the NECC is fitted with a Swiss Automatic movement, offering accuracy under adverse conditions, with date function. This is shown on a textured blue dial, with white detailing. To ensure visibility in any lighting conditions, the hands and markers are fitted with Ball's revolutionary H3 Luminosity technology, that never need recharging with light, and offer years of continuous lighting in low light conditions.